Do you want your PC to boot and shutdown twice as fast? 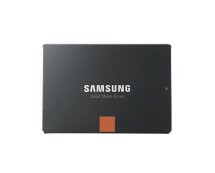 If you are looking for a reliable, shock resistant and low energy data storage device, you should definitely look into SSDs. 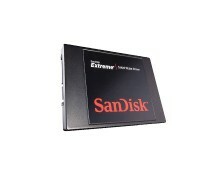 We have the lowest price on Sandisk 120GB Ultra Solid State Drive. 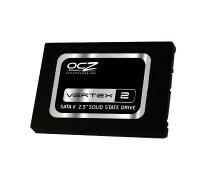 This SSD is a great upgrade for any desktop PC or laptop. 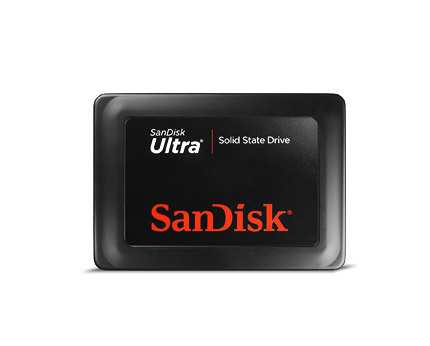 SanDisk Ultra SSD will dramatically improve performance and battery life of your laptop. It is currently available for just £64.99 at dabs.com. 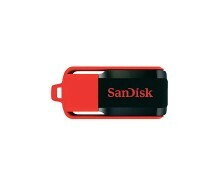 In addition, if you buy now you will get free 2 to 4 day delivery.